If you need a refresher, be sure to check out our review of the Z2 Play. For $350, you get a 5.5" 1080p AMOLED display, a Snapdragon 626, 32GB of storage, 3GB of RAM, a fingerprint sensor, 12MP/5MP cameras, and a 3,000mAh battery. All told, pretty good. 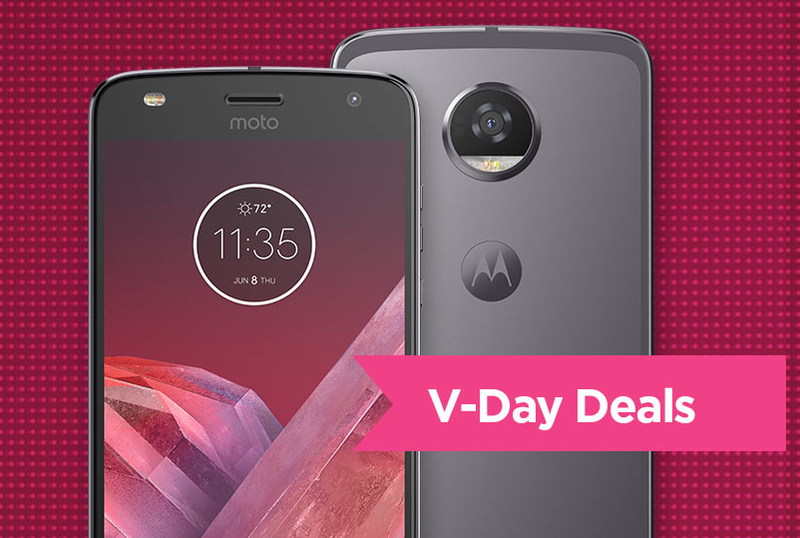 Also starting on February 4, Moto Mods will get a 25% price reduction for Valentine's Day, and Moto Z2 Force purchasers will get a free Alexa mod. Motorola does not specify how long this sale will last, but I'd wager it ends on February 15 or so. You can see all of what Moto will have on offer at the source link below.